PTZ is an acronym for a Pan, Tilt, Zoom camera. A PTZ camera is used when there is a need to control the camera remotelly. The motorized base of the camera allows for panning left and right, tilting up and down and zooming the camer lens in and out for wider and tigher angles of view. 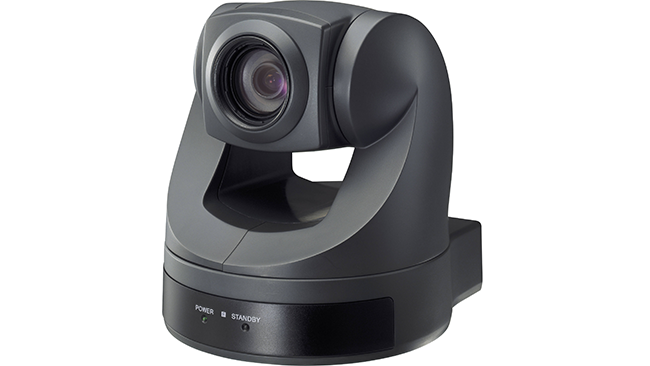 Most Pan/Tilt/Zoom cameras are conncted to a remote control unit via ethernet (networking) cables.